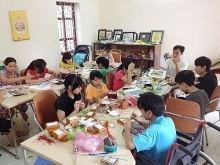 Leaders of the Mekong Delta city of Can Tho on May 18 held a working session with managers of AEON Vietnam Co. Ltd., an affiliate of AEON Japan, about the possibility of building a shopping mall in the locality. 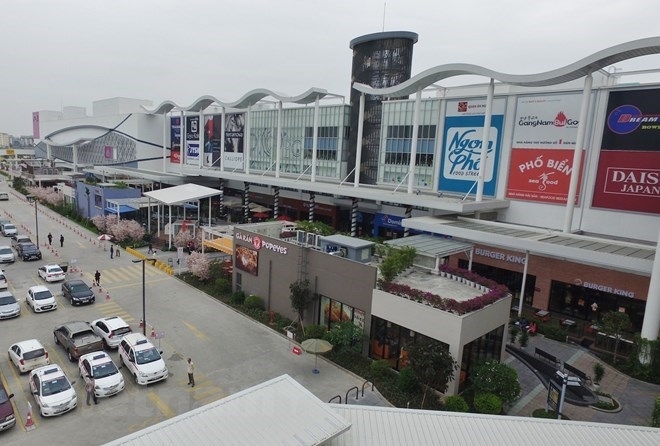 AEON Japan has already built six shopping malls in Vietnam, including those in Ho Chi Minh City, Hanoi, the northern city of Hai Phong and the central city of Da Nang. Four of them have been put into operation, one is under construction and the other has completed investment procedures. Speaking at the event, Senior Director of AEON Vietnam’s Shopping Mall Development Bloc Nakamura Tsutomu said the planned mall is expected to have four storeys so that it needs an area of 2-5ha, including a department store and a shopping center. He proposed building the center in a location with two fronts, convenient transportation and abundant population. Tsutomu wished that the municipal authorities would assist in seeking a suitable location for the project and relevant legal issues. 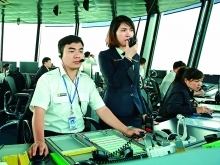 Chairman of the municipal People’s Committee Vo Thanh Thong said with annual trade growth of 15-20 percent, only behind Hanoi and Ho Chi Minh City, Can Tho stands ready to offer all possible support to AEON Vietnam to launch the project. 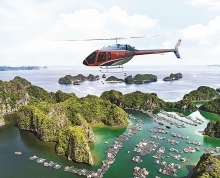 He asked AEON Vietnam to take fact-finding trips to seek a suitable location and directed the municipal Department of Planning and Investment and Transport Department help the investor survey the market and complete necessary procedures to launch the project as soon as possible.